Verdasco has left tennis lately, becoming dad a few weeks ago. He made his return to Marrakech last week, on clay, but without success, being defeated in the inaugural round by the unknown Adrian Menendez-Maceiras. The defeat in Morocco was first suffered this season in round 1 by the Spanish, who managed, among others, a quarter finals in Sofia and a tour 3 in Melbourne. In the previous 12 tournaments in the Principality, the Spaniard managed to reach the finals once, but most of his adventures in Monte Carlo ended as early as the first round, as it did in 6 rows, the last time in 2015. The Frenchman chose to start the season on clay even at home, taking part in the challenger at Sophia Antipolis, where he was the main favorite on the painting. 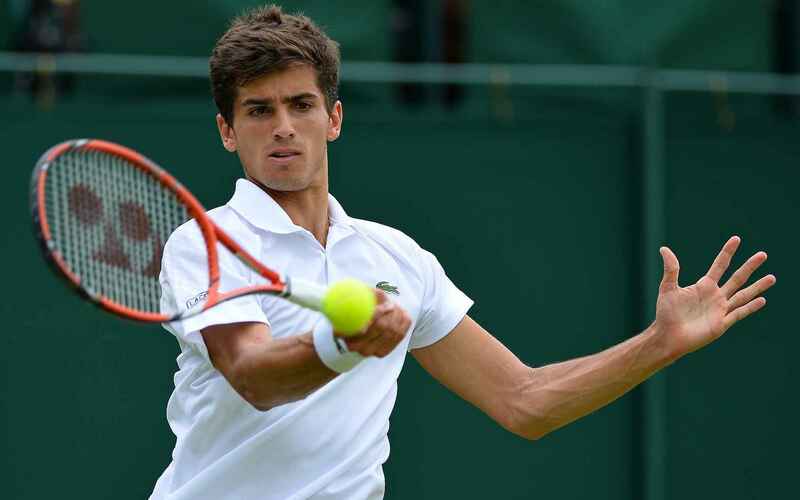 It ended by being eliminated from the second round by Italian Mager, a sportsman on the 144 ATP. Nor was the adventure in Morocco in Marrakech successful, with the Frenchman being eliminated by compatriot Paire in the second round, after having gone through the inaugural tour of the Italian Fabbiano. Although he had a good start to the quarterfinals in Doha and the Finale in Montpellier, Herbert has had a weak period in recent months, losing 5 of the last seven games. 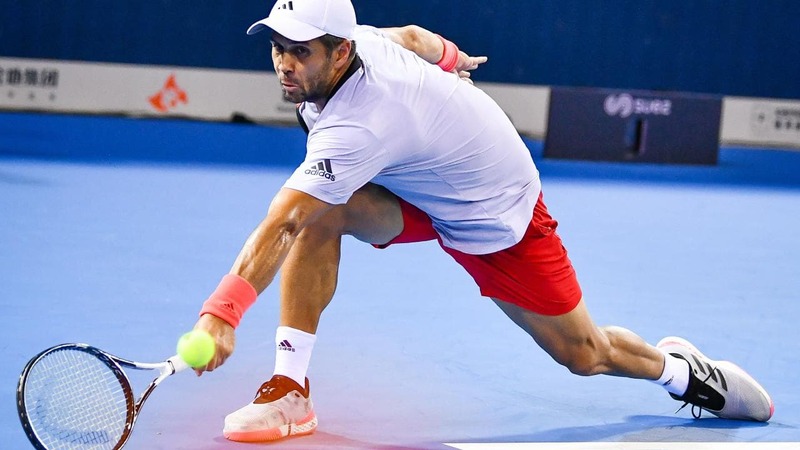 The Verdasco match also announces a very difficult one, the surface and conditions of the game being on the Spanish side, as well as the record of the direct meetings, where Herbert did not win any victory in the three games played. He is on the 38th ATP. He has 9 wins and 7 defeats this season. 3-0 is the score of direct meetings with Herbert, only a game playing on the clay in 2017 in Paris. He is a match specialist in the decisive set, the last 3 games need the set 3 to be decided. Last year was defeated in the second round by Cilic. It is in position 49 ATP. He won this year’s doubles title at the Australian Open, where he ranks fifth in the overall hierarchy. He is in 4th place at Monte Carlo, with only 2 wins so far on the main painting. 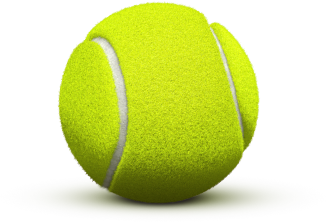 The owner of a very powerful service, the clay is not an area that will benefit its style of play.